Testimony in the ongoing criminal negligence trial of TEPCO executives revealed that efforts to build a tsunami wall at Fukushima Daiichi were considered then abruptly scrapped. 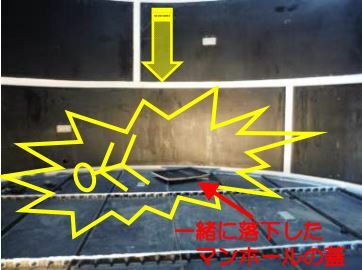 A TEPCO worker tasked with the preparatory steps to design and build a tsunami wall told the court that TEPCO VP for that division, Sakae Muto abruptly ended the work. 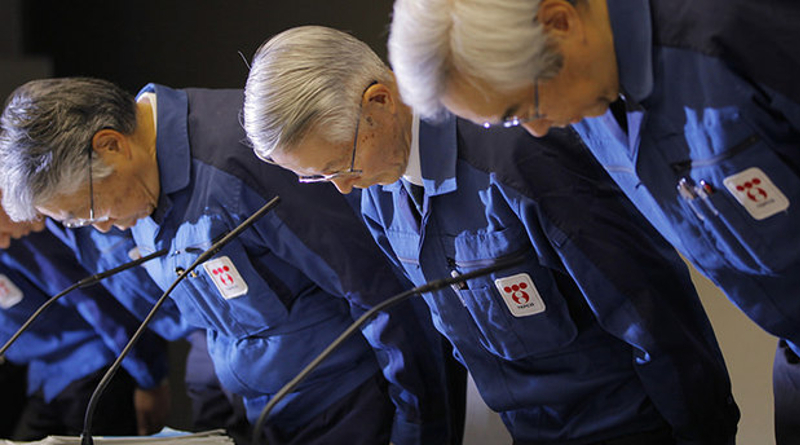 Government agencies provided the data in 2007 that caused TEPCO to consider a tsunami nearly as high as the one that hit in 2011 could strike the plant. Muto later ended this work telling that the tsunami estimate would be rejected. Such a sea wall may not have prevented disaster at the plant but it could have mitigated some of the damage. On the criminal negligence question, this new admission would make the denials of the executives harder to believe.